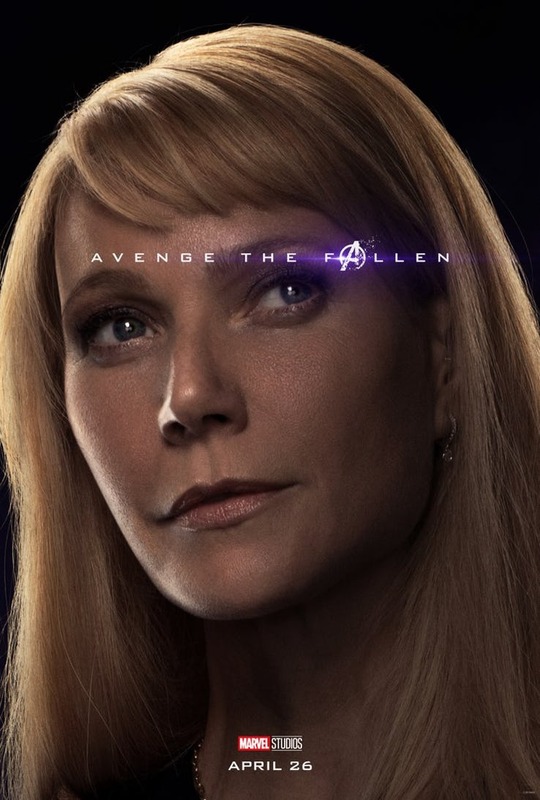 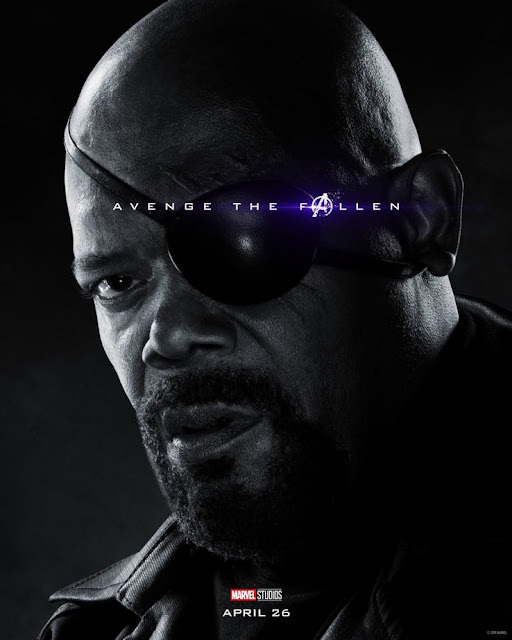 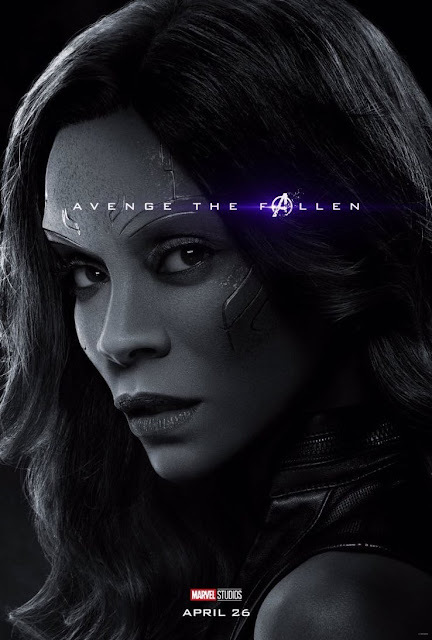 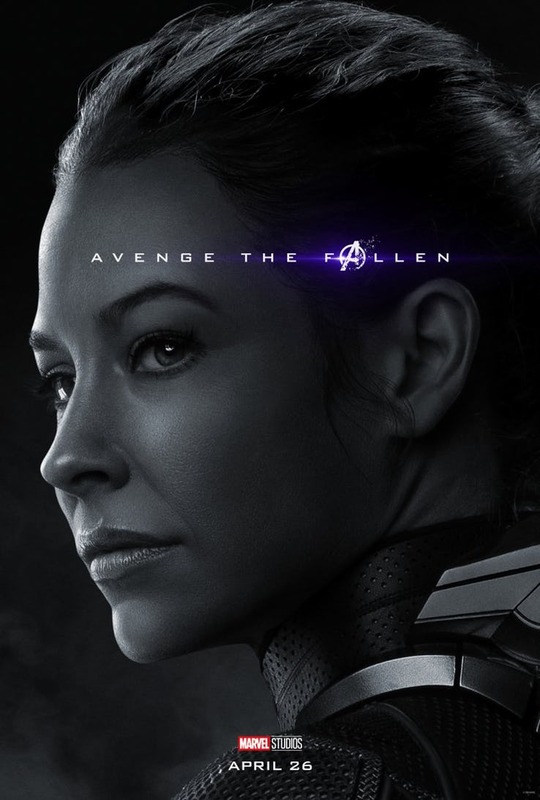 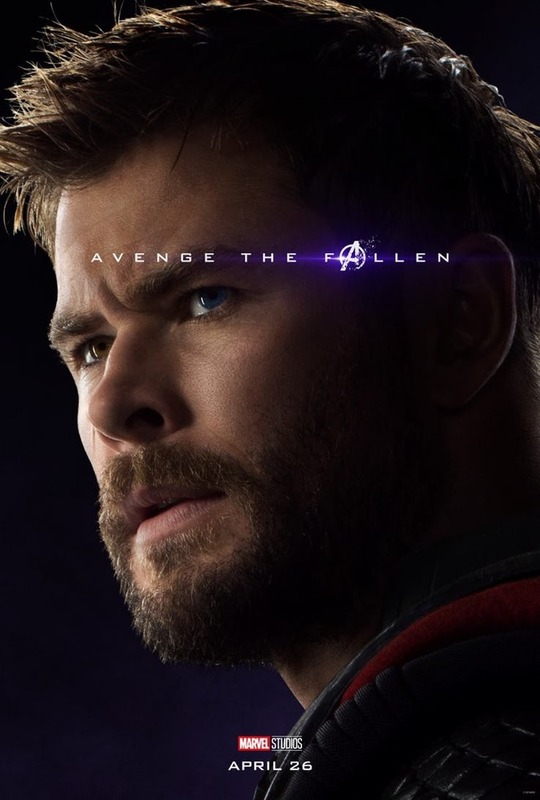 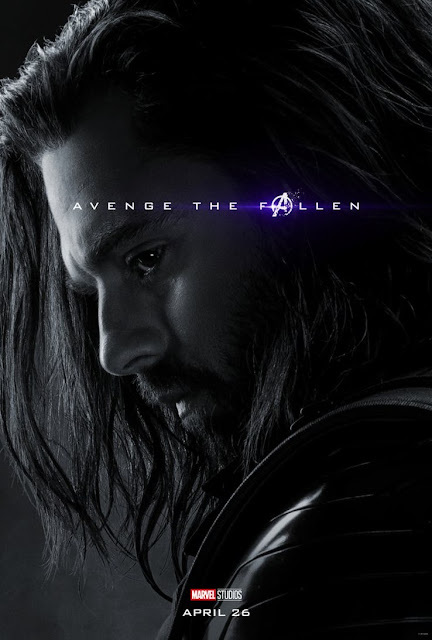 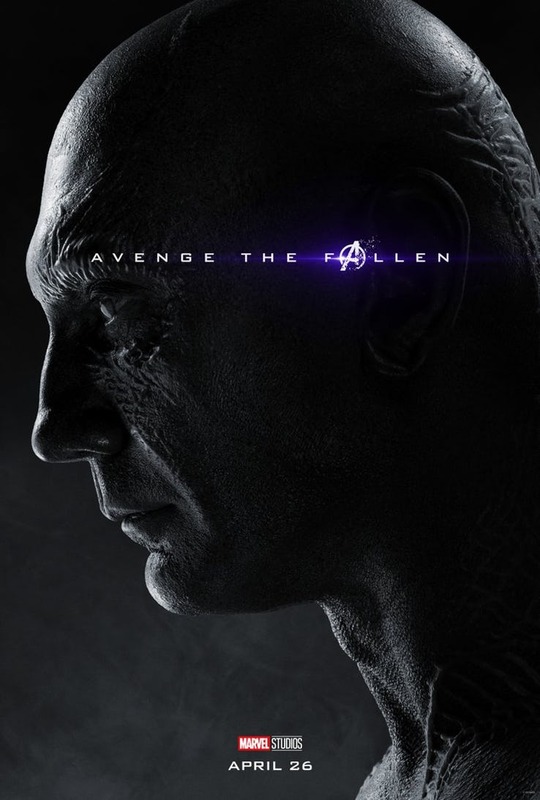 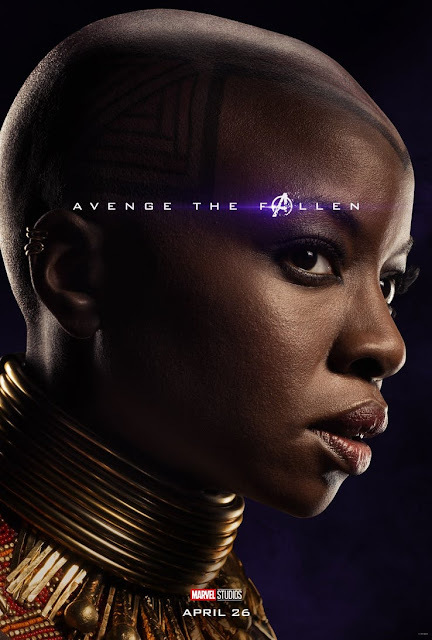 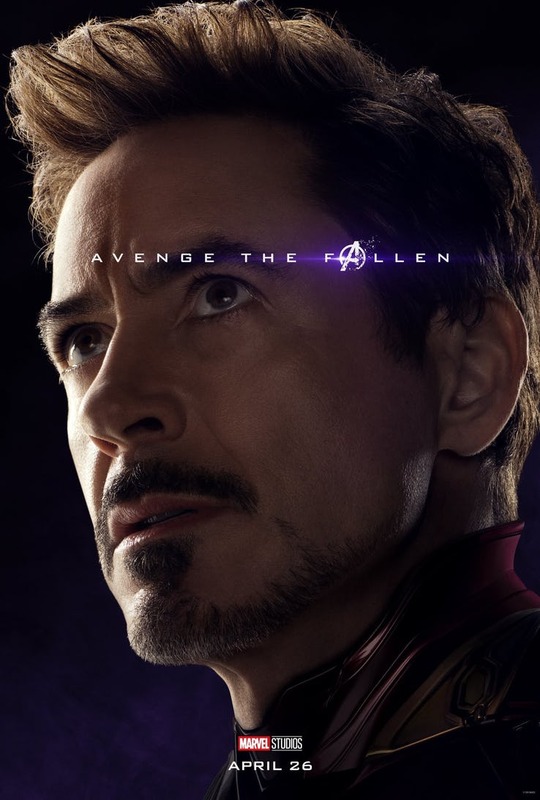 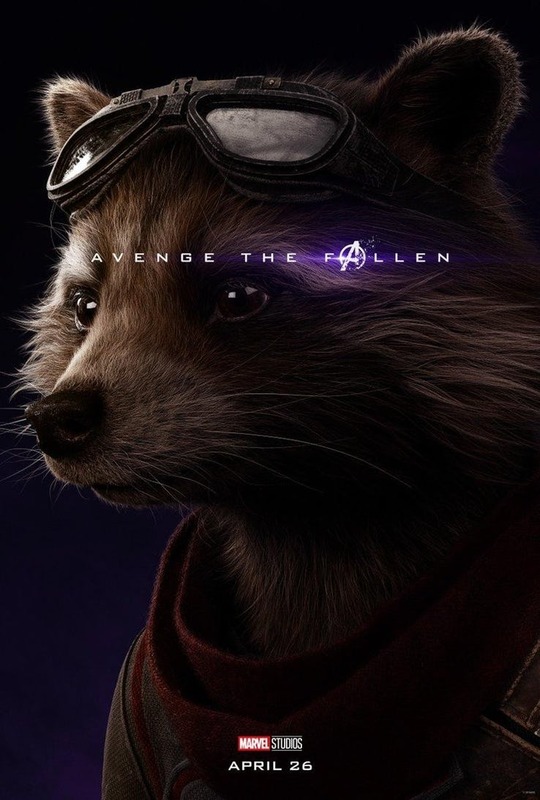 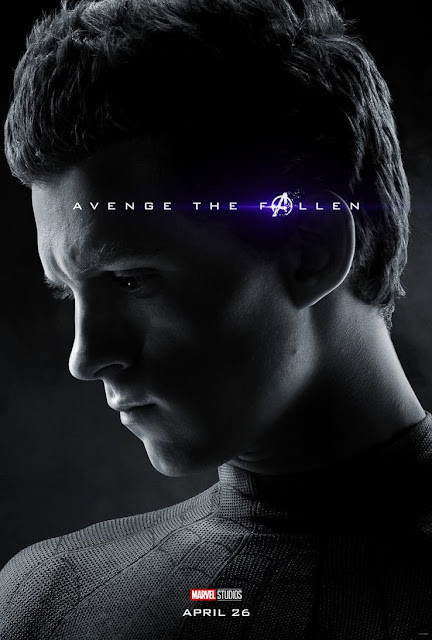 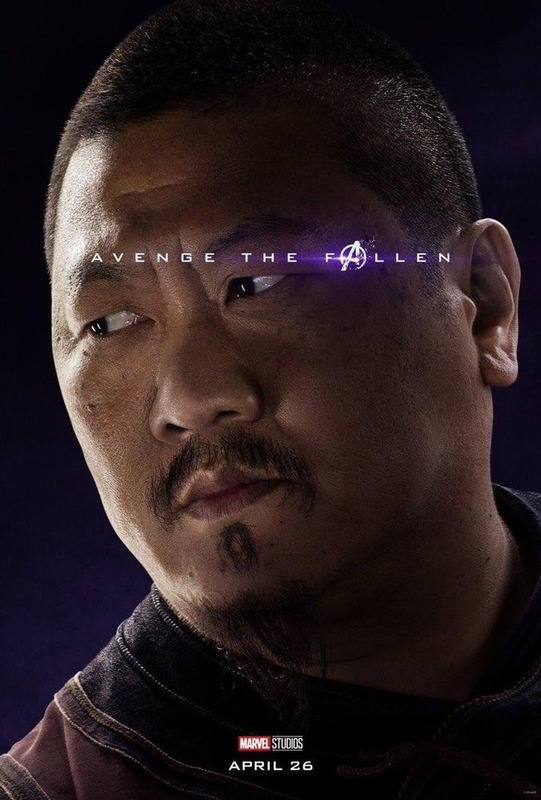 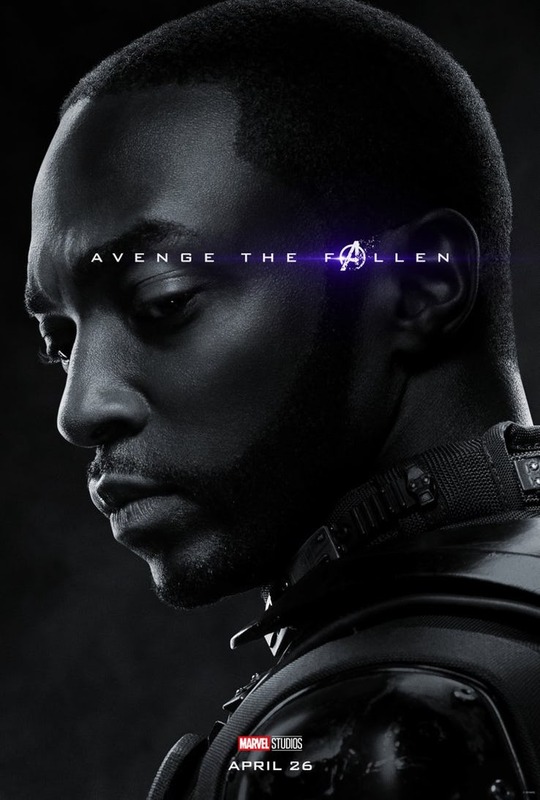 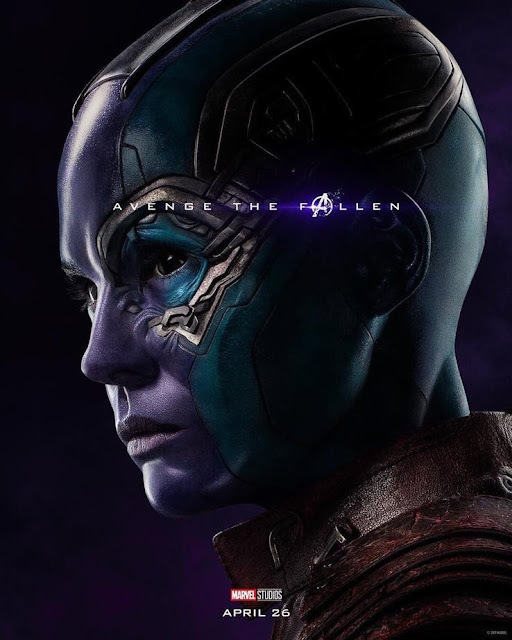 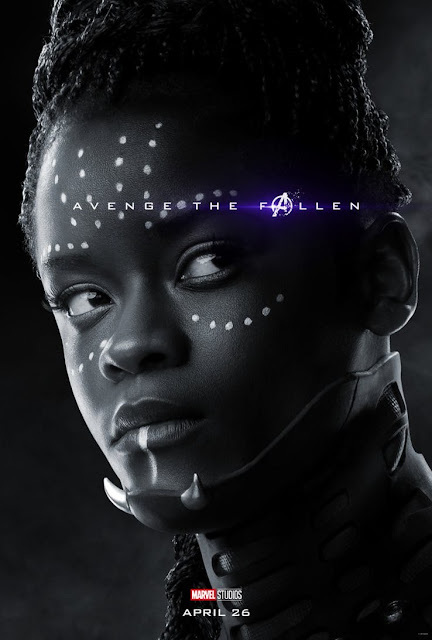 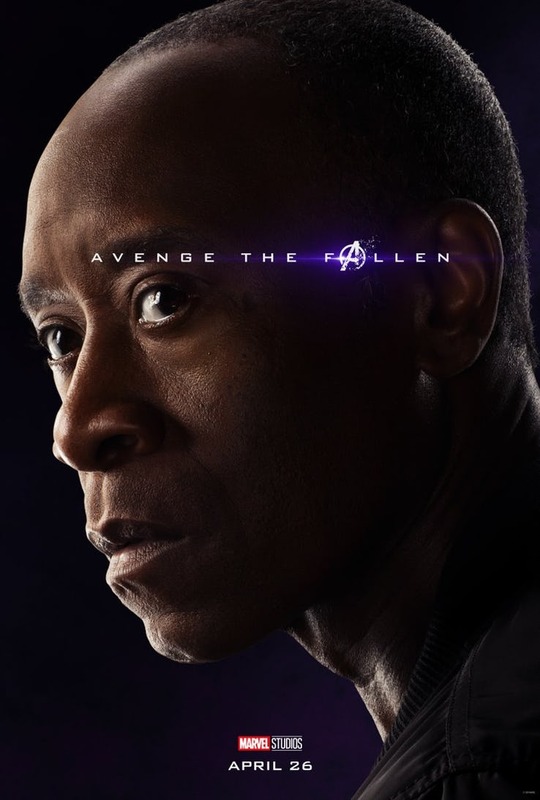 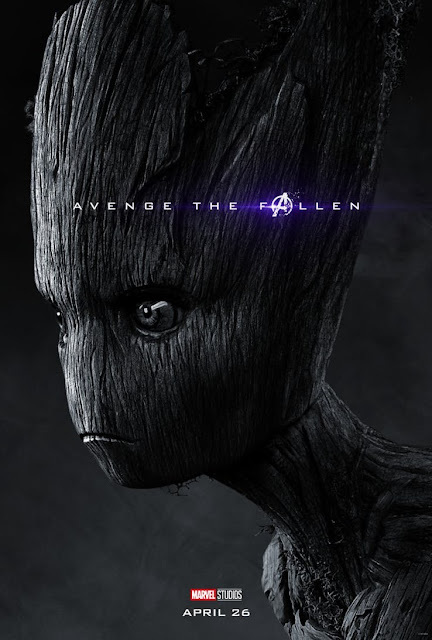 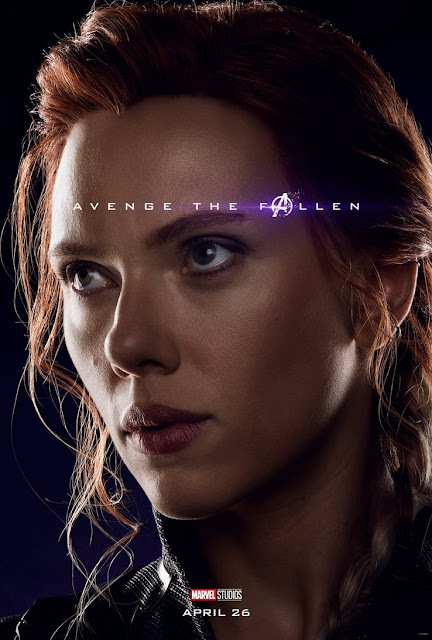 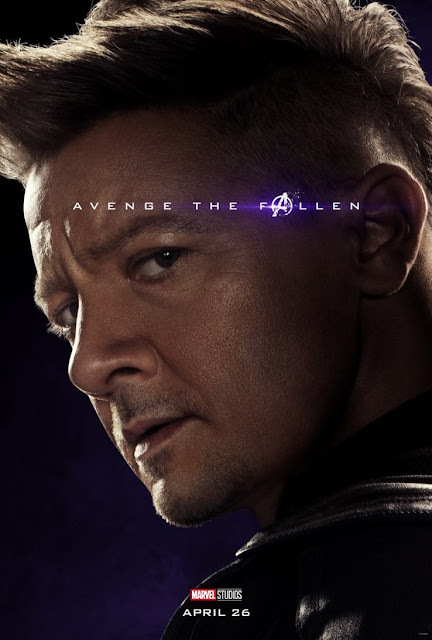 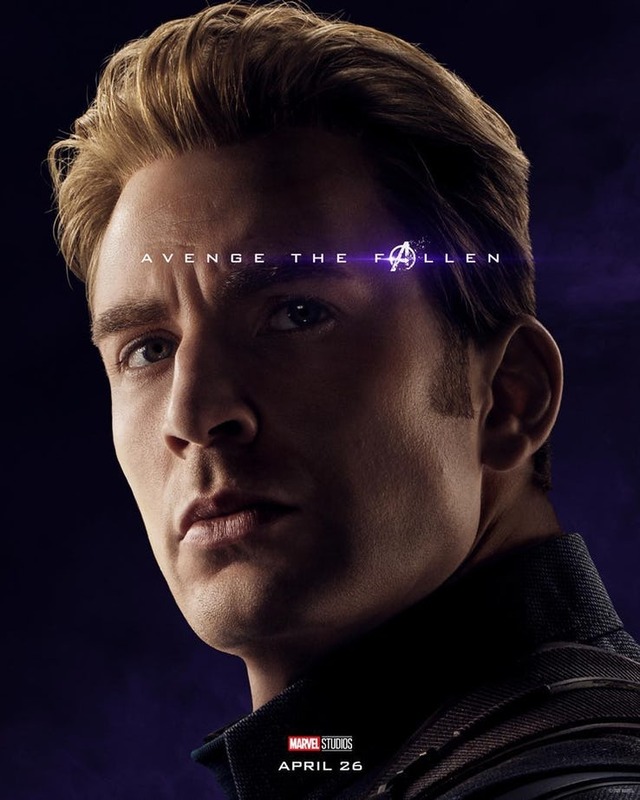 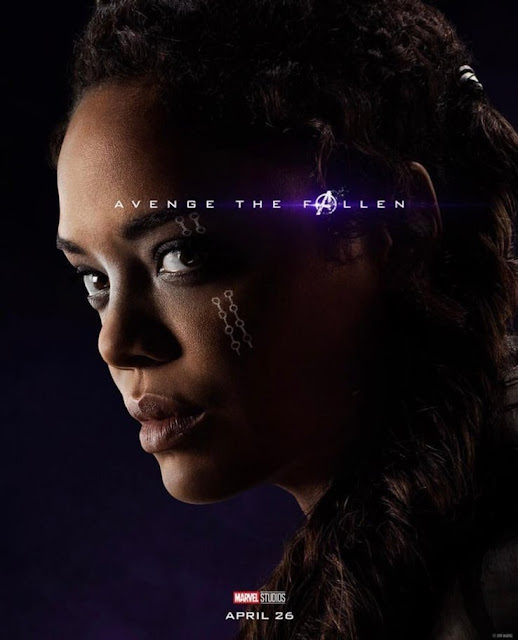 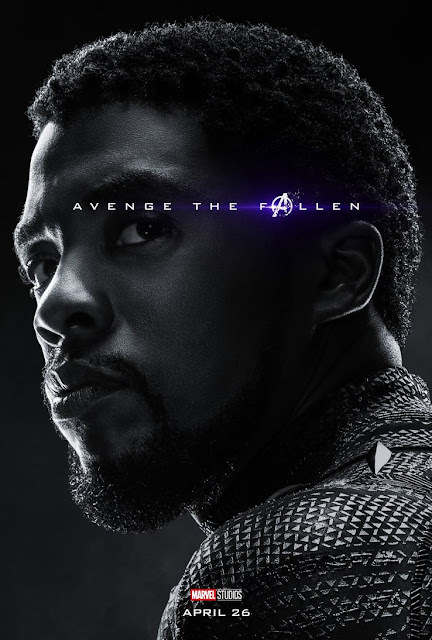 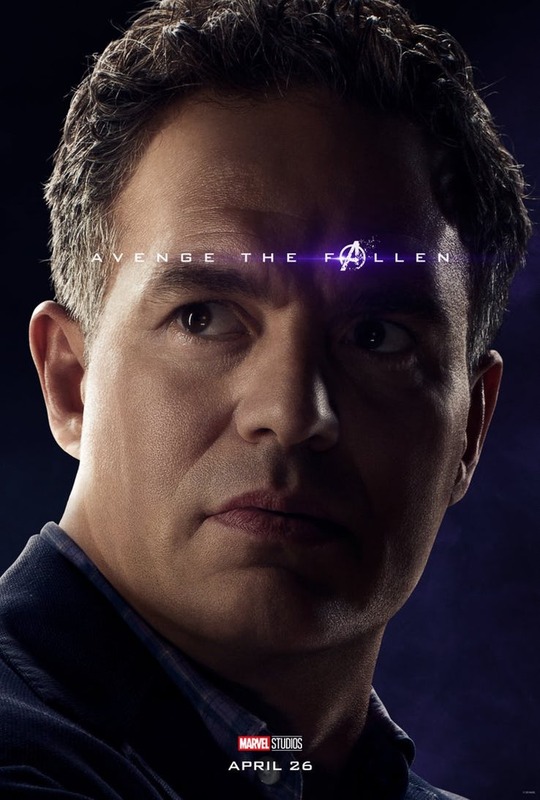 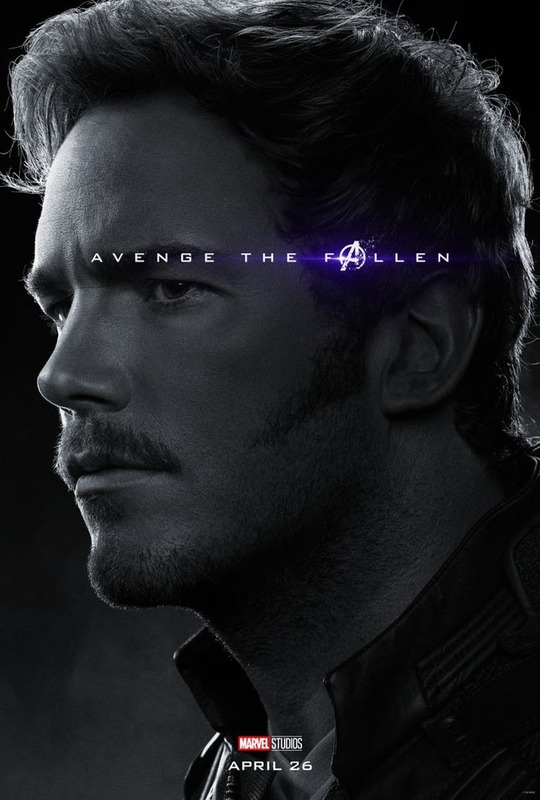 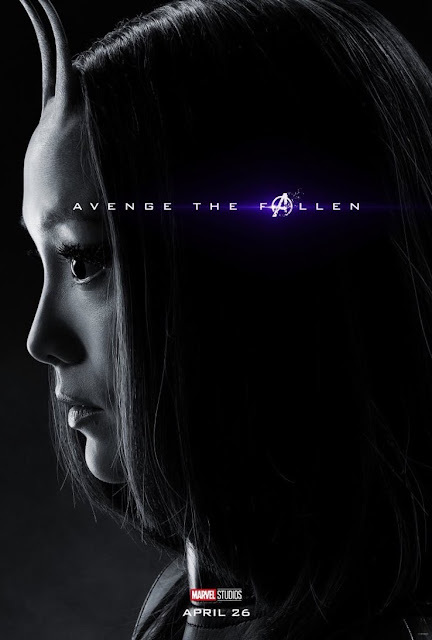 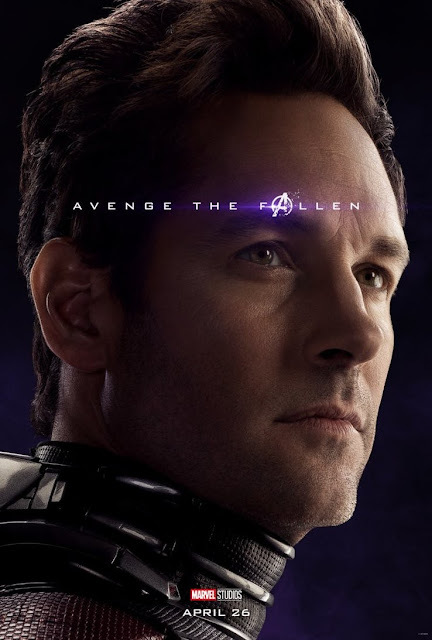 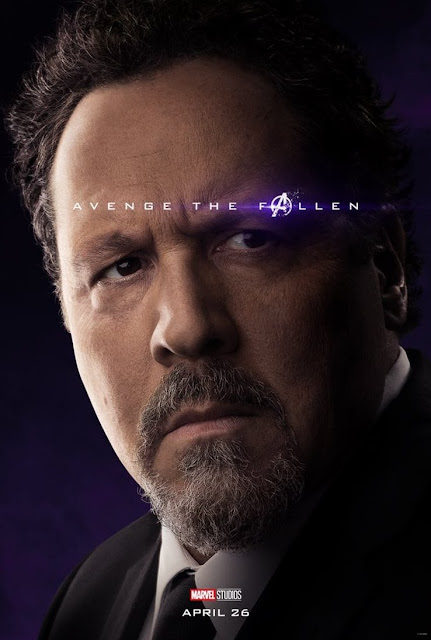 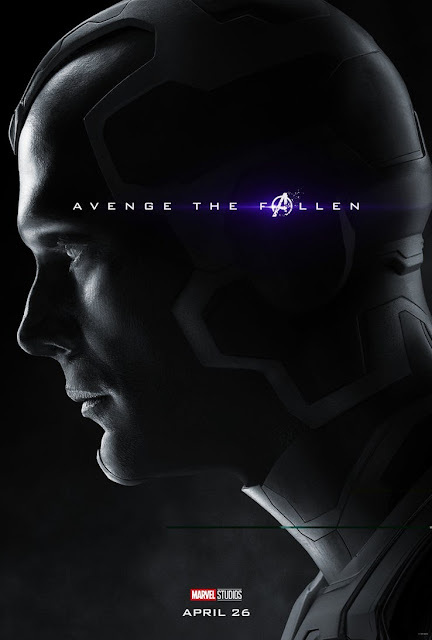 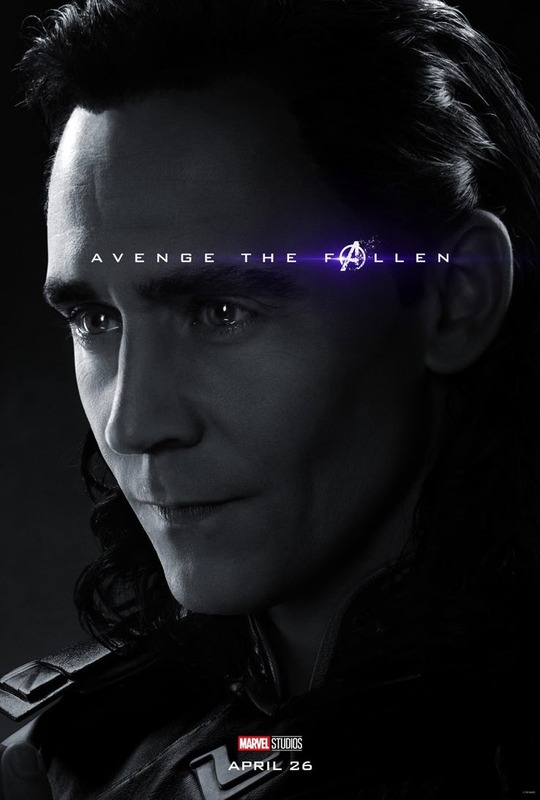 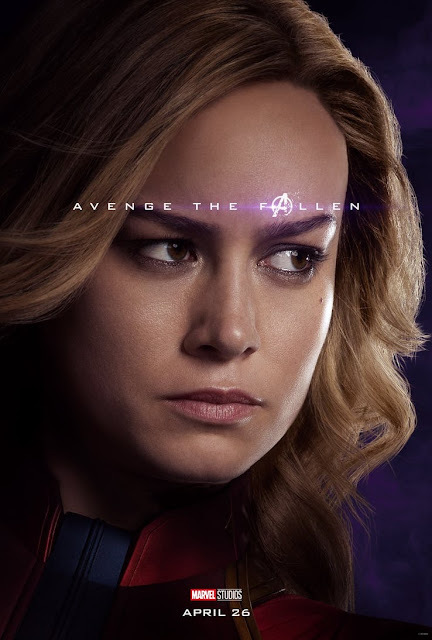 Marvel Studios has now released 32 characters posters for Avengers: Endgame which includes both survivors and the casualties during the Snapageddon. 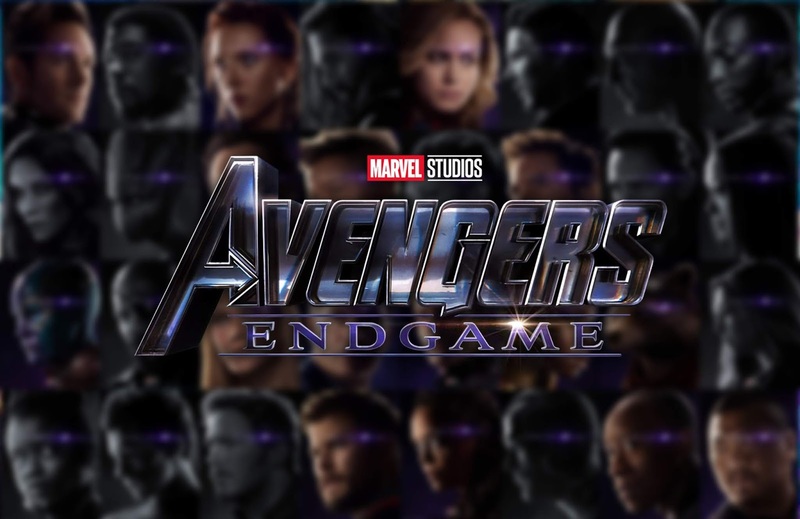 All "dusted" characters are in black and white while the rest are in full color which includes those that we knew as of now: Captain America, Iron Man, Thor, Black Widow, Ronin (formerly Hawkeye), The Hulk, Ant-Man, Captain Marvel, Rocket, War Machine, Okoye, and Nebula. 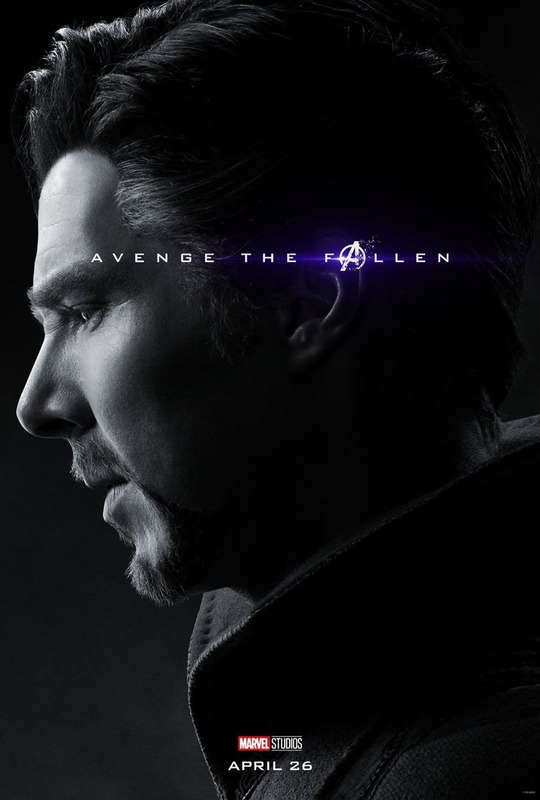 "Dusted" characters are presented in black and white which include: Doctor Strange, Black Panther, Star-Lord, Spiderman, Scarlet Witch, Winter Soldier, Nick Fury, Groot, the Wasp, Falcon, Mantis, Drax, and Groot. 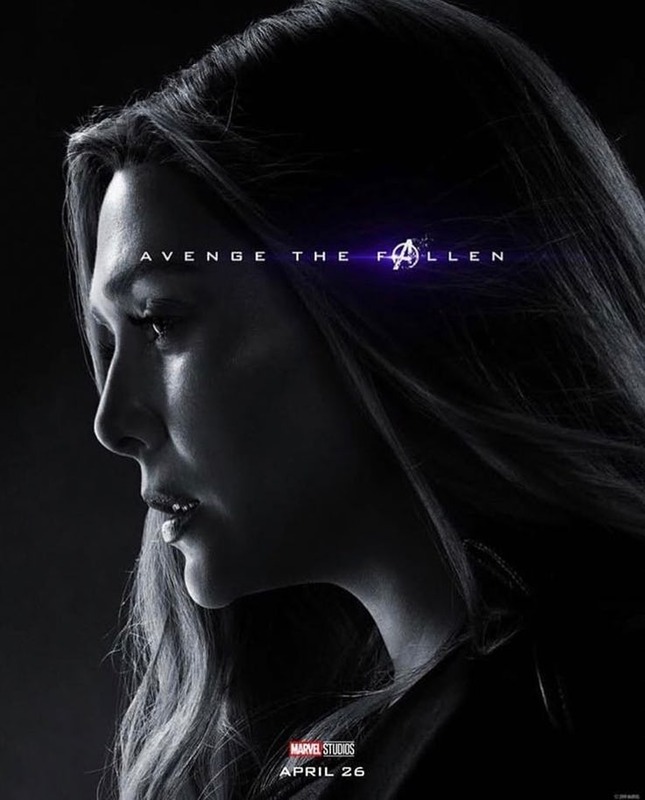 Avengers: Endgame arrives on April 24 in the Philippines.